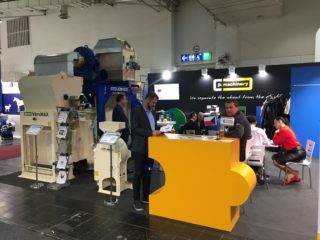 Exhibition Agritechnica 2017 – JK Machinery s.r.o. 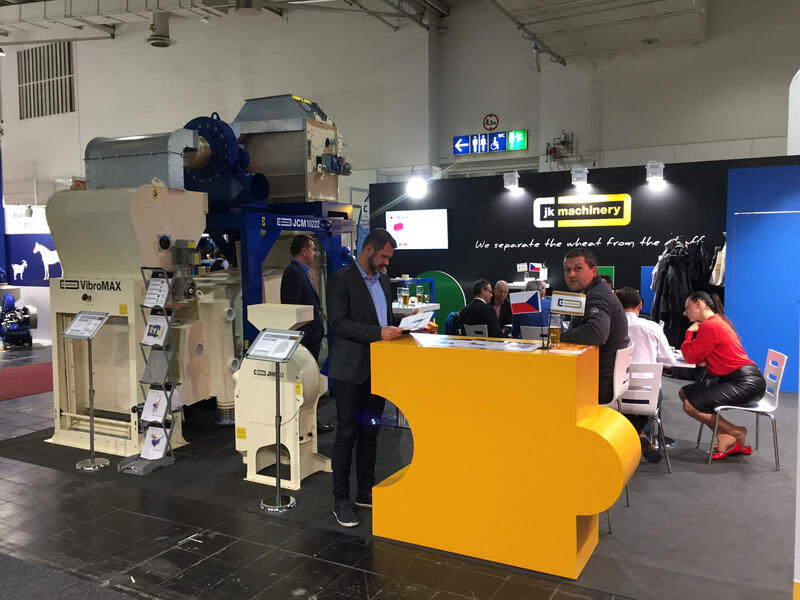 On 12th-18th November 2017, our company has traditionally participated in the world’s largest exhibition of agricultural technology – Agritechnica 2017 in Hanover, Germany. 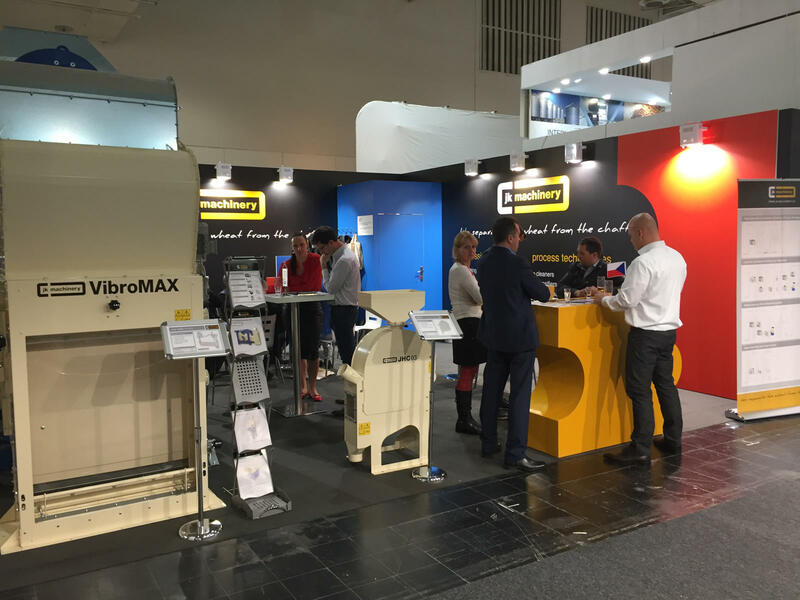 Those interested in our stand could see the modular VibroMAX JCM 10223.C1P2A3, a pre-cleaner with a rotary feeder on the inlet and an aspiration chanell with an intercooler on the outlet. 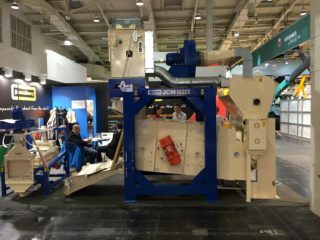 The VibroCompact JCC 05 and the increasingly popular JHC 03 compact dehuller were also seen.